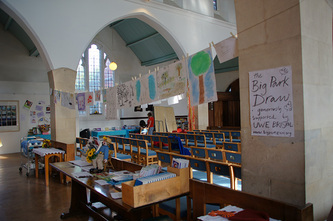 For the second year, the results of the first Big Park Draw were exhibited at St Michaels during the Art on the Hill art trail weekend in October. 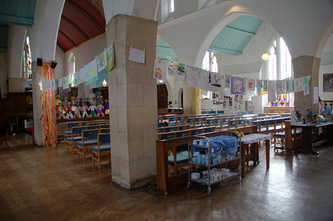 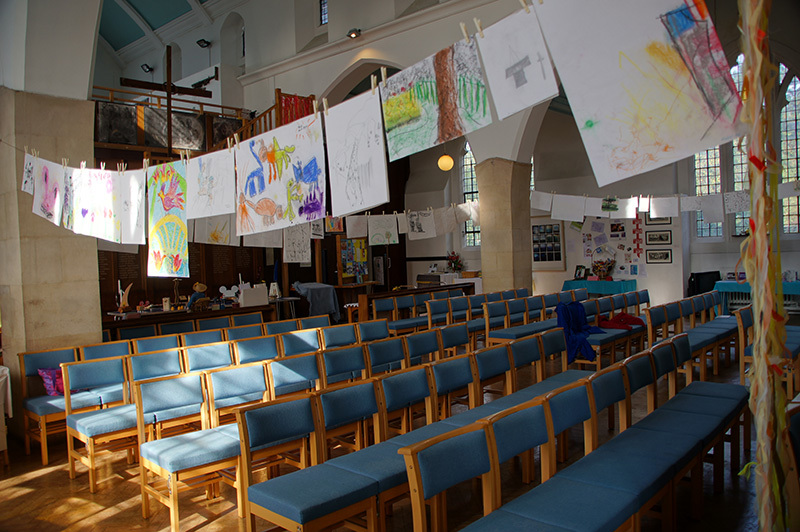 Thanks to David Moss for providing the space in the church, and to the Art on the Hill committee and all who took part for making the art trail weekend such a success. 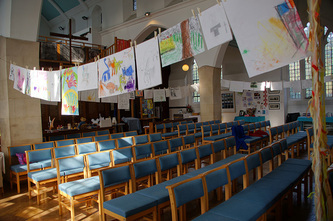 The trail is over for another year, but please continue to visit www.artonthehill.org.uk for all the latest news, including the public meeting early in the new year to help plan for Art on the Hill 2014.